Hello, Happy Monday! I hope you had a nice weekend. I was in Dublin for the weekend and really took advantage of my time off to explore this lovely city of ours. When I say 'explore' I literally mean we ate our way around, and I don't feel one bit guilty! One of my favorite restaurants from the weekend was Wuff in Stoneybatter. Would highly recommend for breakfast/brunch. 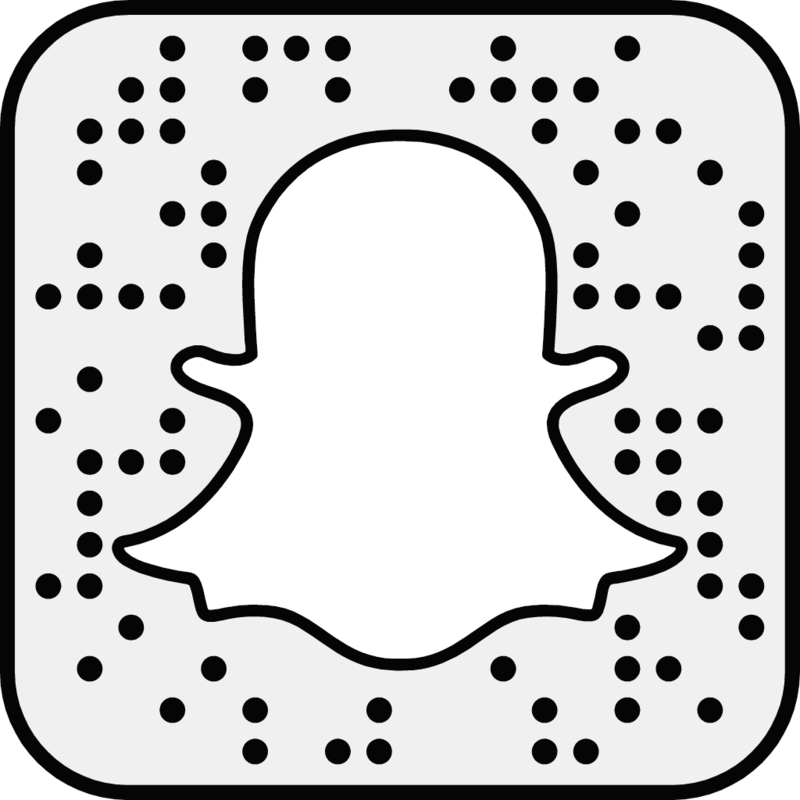 Anyhow, It feels like ages since I sat down to write a beauty post, so that's exactly what I am going to do today. I want to share some of my latest beauty finds that I am loving right now. 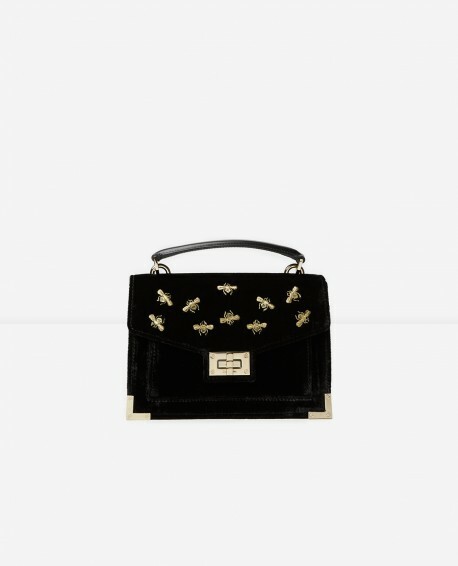 I always love reading these kind of posts and discovering new great products, so I hope you will enjoy this one by moi. Trust me when I say that this is a hair changing product! 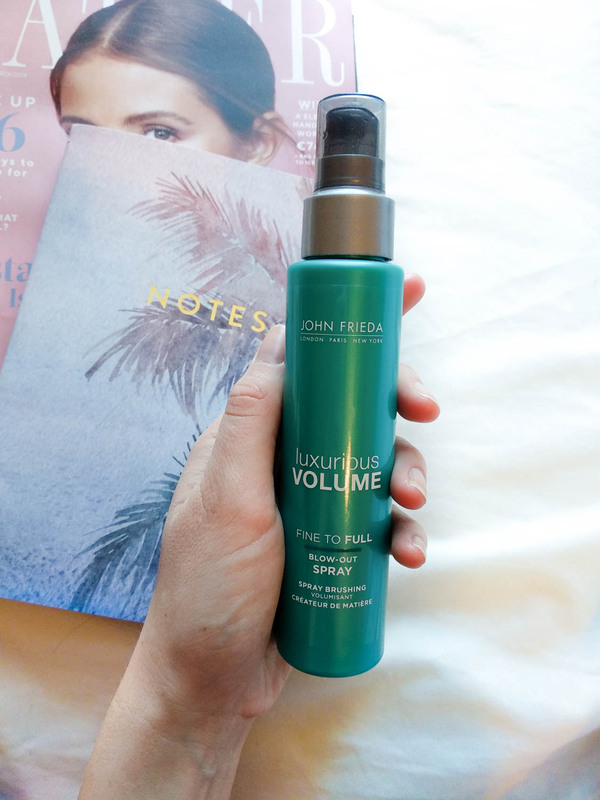 I have never used a volumising spray before and have noticed a huge difference since I started using this one by John Frieda. You just simply spray it all over damp hair, brush it through, blow dry as normal and then BAM. VOLUME. I got mine from boots for just €8.99. I would 100% purchase this again, so so good! 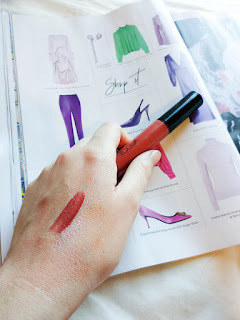 I was so surprised by how pigmented and durable these lipsticks are! I would recommend applying a hydrating lip balm on your lips first because I do find they can be slightly drying. They have a huge selection of stunning shades, the one I am using is called Natural Authentic which you can find here. For just €11.50 they are definitely worth a go! 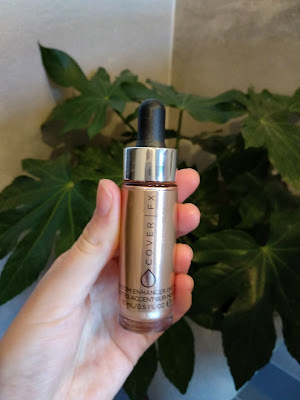 I discovered these enhancer drops by Cover FX recently and I have to say, I am VERY impressed. I am using the shade Moonlight, its a lovely bronzey tone. I like to mix a few drops into my primer before applying my make-up to add a subtle, healthy glow. You can also mix them in with your foundation which I find adds a more dramatic glow. 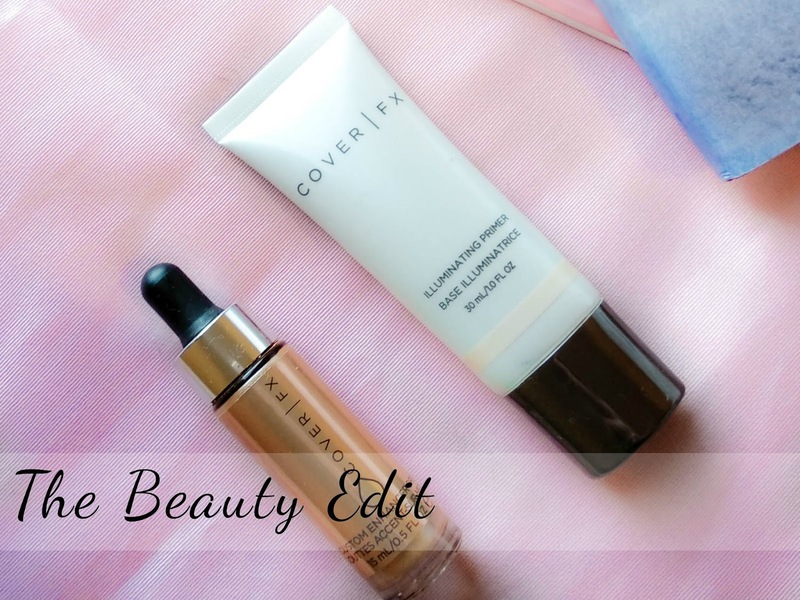 I love Cover FX - their products are very reasonably priced AND most importantly they are cruelty free. This is the primer I am using at the moment. It leaves a lovely glowy finish on the skin which I love. It is also very hydrating so its perfect for those with dry skin like moi. 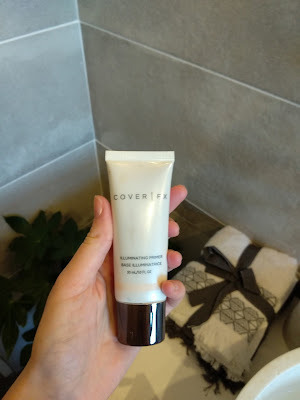 I have definitely noticed that my make-up stays in place much better since I started using this primer, especially around my t-zone which tends to be my driest area. A small bit goes a very long way, so it will last you ages. You can shop this one here, and while you are there, I would definitely recommend having a browse at the other amazing products by Cover FX. 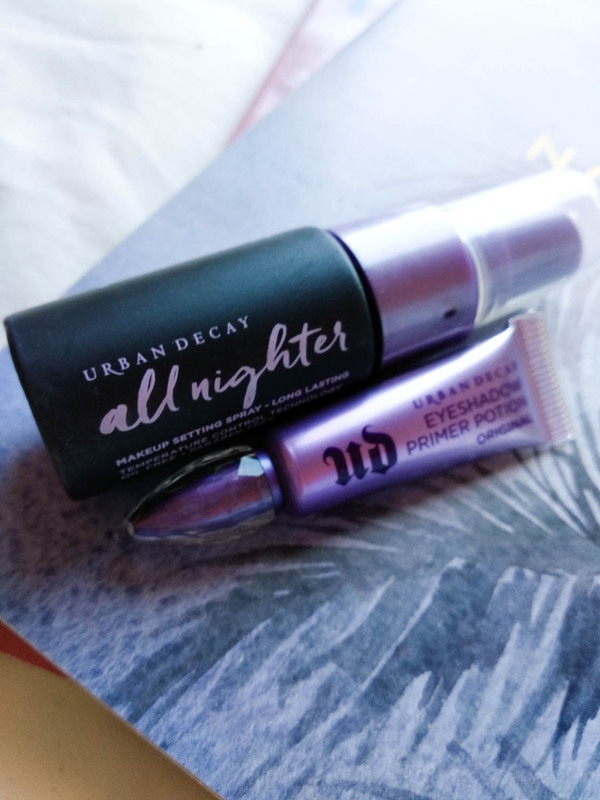 Can you believe I have never used an eye shadow primer until last week?? 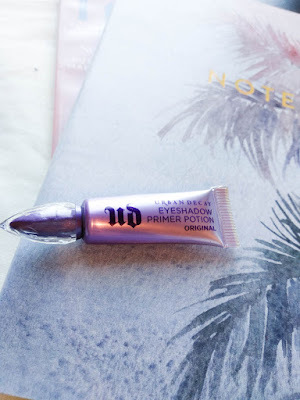 While it is definitely not a necessity, this eye shadow primer by Urban Decay really does keep your eye shadow in place for longer. I just dab a tiny bit onto my lid using my finger, then let it set for a minute or two before going in with my eye shadow. I got a sample of the Urban Decay All Nighter setting spray recently. Honestly, I was never really a believer in setting sprays... I just kind of saw them as a money making sort of thing. However, I had heard SO much about the All Nighter, I was dying to see what all the hype was about for myself. I can now confirm that this DEFINITELY keeps your make-up in tact for longer. Its perfect for those busy days when you are on the go and have zero time for touch ups. It doesn't feel sticky or anything which I think is what I was afraid of most. Another really lovely product by Urban Decay.